South Korean police has confirmed that a body they found in June is that of Yoo Byung-eun, the fugitive boss of the operator of Sewol ferry that sank in April, killing more than 300 people. 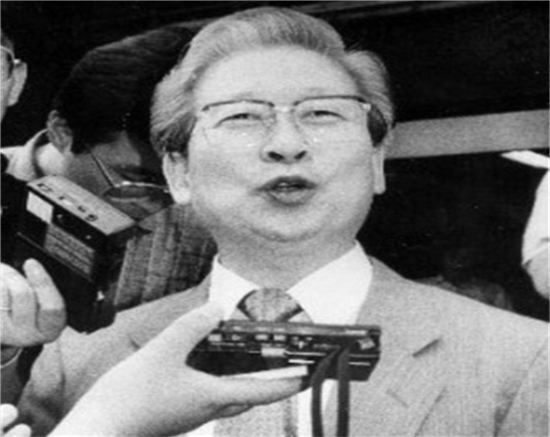 Billionaire businessman Yoo Byung-eun went missing shortly after the disaster, sparking a massive manhunt. DNA samples from the body matched those of Yoo Byung-eun’s brother, police spokesman Woo Hyung-ho said. Police had wanted to question Yoo Byung-eun on possible criminal negligence charges. Yoo Byung-eun, 73, was head of the family that owned ferry operator Chonghaejin Marine Co. He went on the run shortly after the Sewol ferry, whose passengers were mostly schoolchildren, went down near Jindo island. Yonhap news agency reported that police found a heavily decomposed body last month in a plum field in Suncheon, a city 186 miles south of Seoul. Yoo Byung-eun was wanted for questioning on possible charges of embezzlement and criminal negligence, as prosecutors investigate whether the disaster was caused by mismanagement. Many of his family members have been arrested and his daughter, who lives in France, is currently fighting an extradition bid. His eldest son is still on the run. In June, some 6,000 police officers stormed a church complex in Anseong city belonging to Yoo Byung-eun. Four church followers were detained on charges of assisting his escape and police said they were looking for several more who had helped the billionaire. A reward of 500 million won ($490,000) had been offered for information leading to Yoo Byung-eun’s capture and 100 million won for that of his son, Yoo Dae-Kyun. The sinking of the Sewol triggered widespread grief and anger at the government, which has promised to overhaul its bureaucracy and improve emergency response. Two separate trials, one for Sewol ferry’s captain and crew, and another for Chonghaejin Marine Co officials, began last month.